GWINNETT COURTS – TYLER LAW FIRM, LLC. 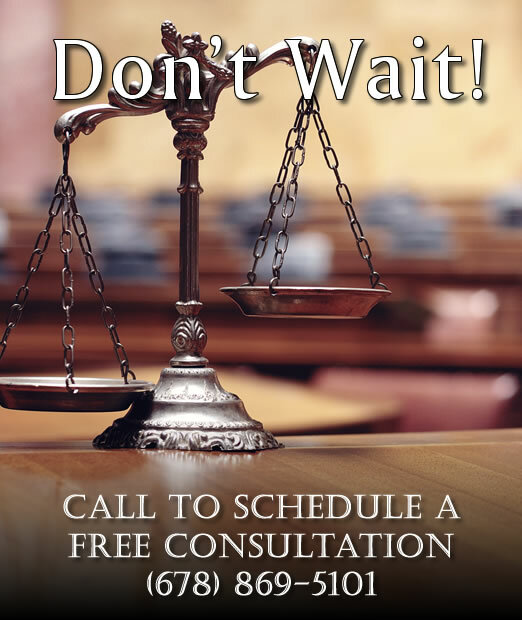 Gwinnett State Court cases are prosecuted by the Gwinnett County Solicitor’s Office: (770) 822-8300. Senior Judge Fred A Bishop Jr. The Solicitor’s Office of Recorder’s Court prosecutes the cases in Recorder’s Court: (770) 822-8281. Juvenile DUIs (under 17 years of age) are prosecuted by the Gwinnett County District Attorney’s Office: (770) 822-8400.